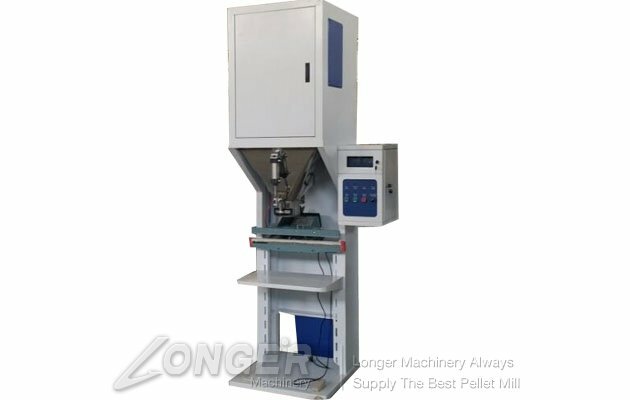 This pellet filling machine is with high precision digital sensor allows accurate measurement can be achieved instantly. 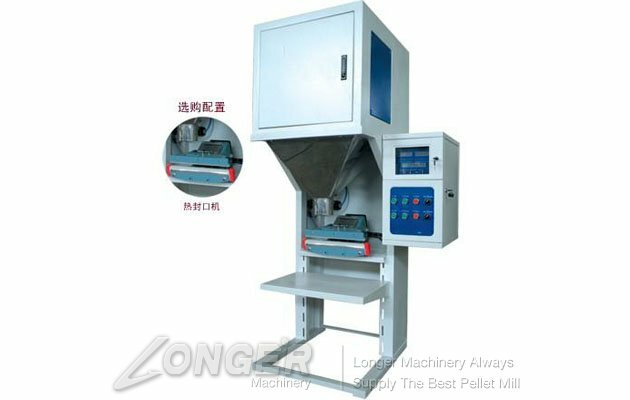 This machine is with microcomputer control system, advanced technology is simple to operate, more reliable. 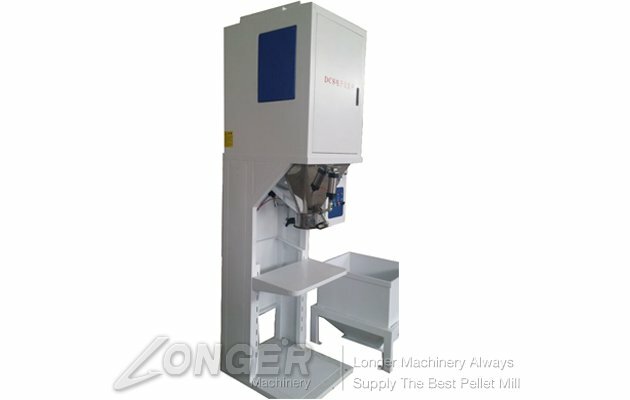 The speed vibration feeder, automatic error correction, high precision packaging.The four scale work alternately, packing speed.in material contact parts made of stainless steel, corrosion dust easy to clean.compatibility, ease of use and other packaging equipment with,Feeder will self adjust the proportion of material in the work which, in order to achieve higher accuracy, faster.Independent single weight sensor: more stable and higher sensitivity. To break the current domestic traditional instrument control system.can set the time automatically remembers the current packaging frequency shift, easily passing the transfer and timely feedback the current pass rate. 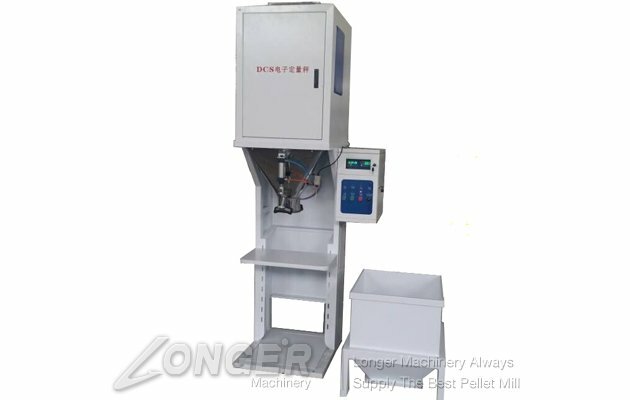 Chinese user interface, with action time can be set, the operation more intuitive.with a calibration procedure: with calibration weights and hooks, can be calibrated at any time convenient for a long time without the weight drift particularly useful. 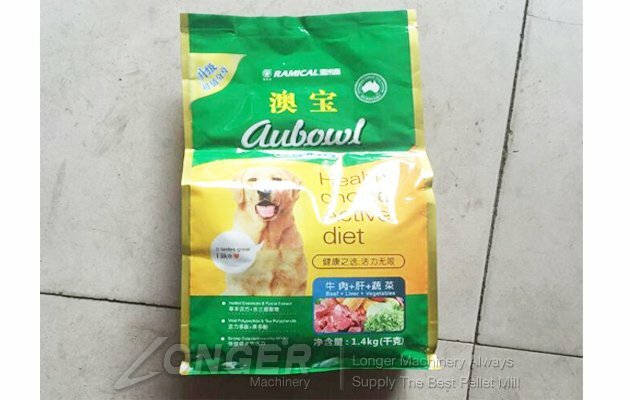 Note:The packing weight can be customized.the machine do not have the function of sealing.